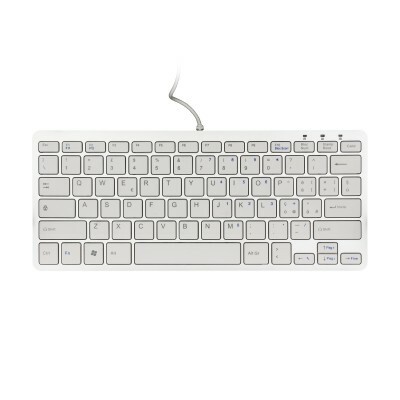 The Ergo Compact Keyboard ITALIANÂ is a compact ergonomic keyboard. 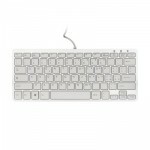 During simultaneous use of keyboard and mouse, the hands will always remain within shoulder width. This gives the shoulder and elbow naturally relaxed positions which will help prevent strain complaints such as RSI.